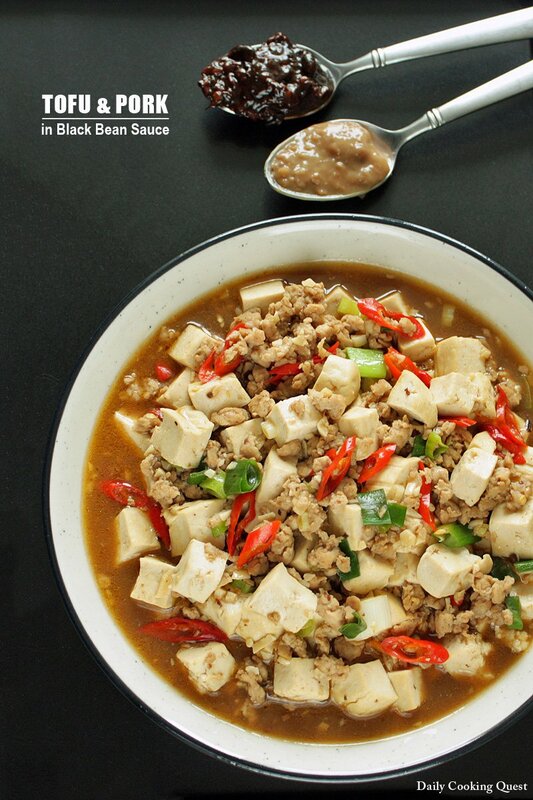 Tofu and ground pork is perhaps one of the most common pairing in Chinese cuisine. 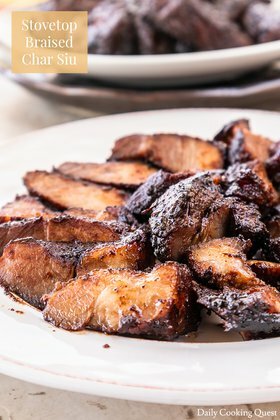 Here, I pair the two with a super versatile black bean sauce, meaning if you like the sauce, you can substitute either the tofu or the ground pork or both with other meat and vegetable of your choice, though I highly suggest keeping the tofu and just substitute the pork with other meat. Ground chicken and ground beef should work well. If you are a fan of seafood dishes, bite size fillet of white fish will be perfect for this sauce as well. In a mixing bowl, combine ground pork and the marinating sauce. Mix well and set aside to rest for 10 minutes. Heat oil in a wok on high heat. Sauté garlic, chilies, salted yellow bean, and black bean sauce until fragrant, about 3 minutes. Add the ground pork and cook while stirring (to prevent clumps) until the meat is no longer pink. Season with soy sauce, sugar, sesame oil, and pour the water into the wok. Bring to a boil. Add the tofu cubes and return to a boil. Reduce heat and simmer for 3 minutes. Toss in the scallion slices. Mix well. Pour the corn starch solution to thicken the sauce. Turn off heat and serve immediately. (*)Ground pork can be substituted with ground chicken, ground beef, or bite size fillets of white fish. i am a big fan of all kinds of bean paste and that includes tauco!! This is one of those tofu dishes that I would never get tired of. 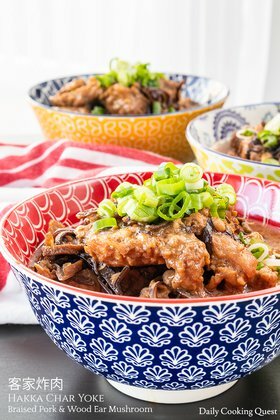 There is so much flavor with the use of tauco, black bean sauce, and chili. Thanks for the recipe. Great post!